This much talent at only 19 years old? 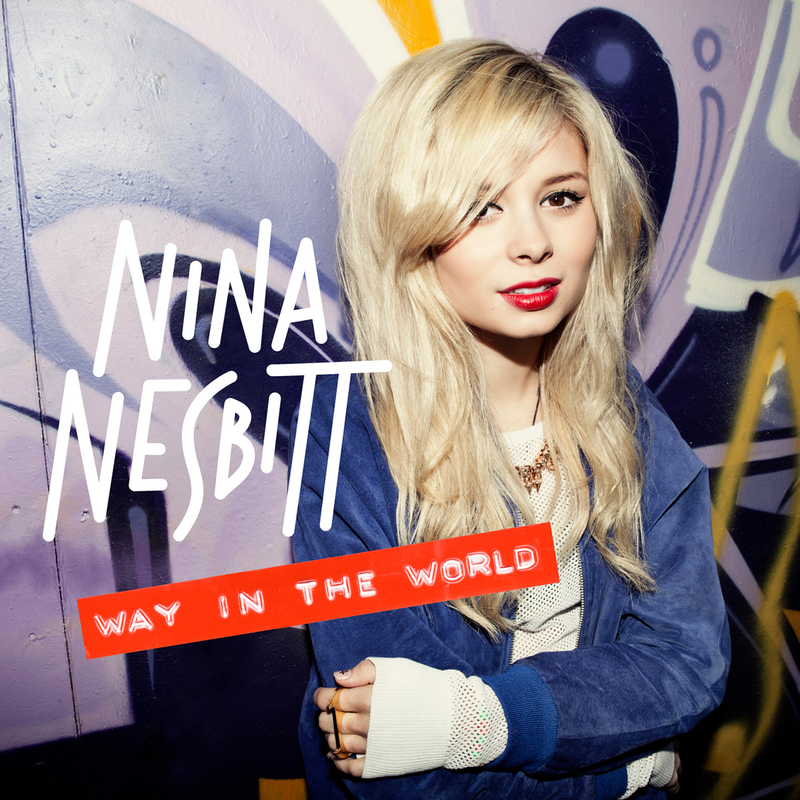 Some people are just born to be musicians and Nina Nesbitt is definitely one of them. Nina has music in her veins being proficient in guitar, piano and flute and a talented song writer to boot. After one of her YouTube videos caught the attention of Ed Sheeran, Scottish Nina Nesbitt was invited to join Ed on tour and she even appeared in his video for Drunk. A couple of EP’s later and boom, we have this fantastic song Way In The World. With a Pop/Folk feel Way In The World makes you feel happy and is the worthy winner of Pete’s Pop Pick of the month..! The world is littered with artists who get their start from reality TV shows. X-Factor is arguably the biggest breeding ground at the moment and this next artist got his break in the New Zealand version of the show. 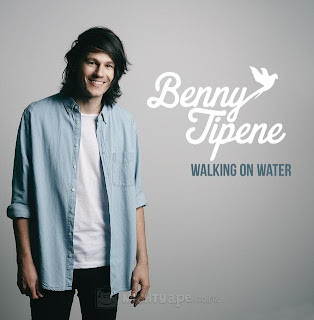 Benny Tipene formed a band in school and then followed the traditional method of appearing in live gigs and gaining experience before his big break in X-Factor. The handsome Benny got all the way to the finals before finishing 3rd – though 3rd can sometimes be best… anyone say One Direction? Walking on Water is a fantastic debut single from Benny, upbeat and fun it’s just what we love at SCP – and deserving of Pete’s Pop Picks..! If High was released by Taylor Swift it would be an instant smash hit around the world. With the strength of though, Tiffany Houghton may just be able to follow in Taylor’s footsteps. Independent artist Tiffany moved to Nashville at the age of 17 to Nashville to follow her passion and it’s obviously worked. She’s collaborated with some of the best writers and producers for her debut single and it’s obviously worked – her YouTube account is now approaching 1 million views!! I think we’ll be seeing lots of more of Tiffany Houghton soon..!